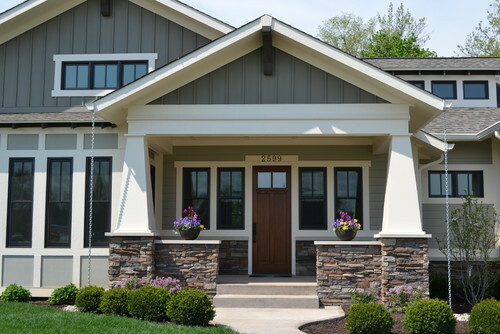 Classic, stylish, and rich in texture, the craftsmen style front door is the gem of any traditional style home. Vancouver in particular, is full of craftsmen style houses, with low pitched roofs, multiple and wide roof planes, wood and/or stone siding and generous overhangs (obviously, for the rain). The seem to fit well with our mountainous landscapes, and woodsy feel here on the west coast. This sidelite-door-sidelite unit below is the perfect example, stained with a rich colour to show the texture in the grain, and a four-tooth shelf under the two window-lites with rippled glass give it just a bit more detail – subtle, but just enough. 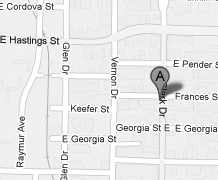 Photo credits are noted below images. 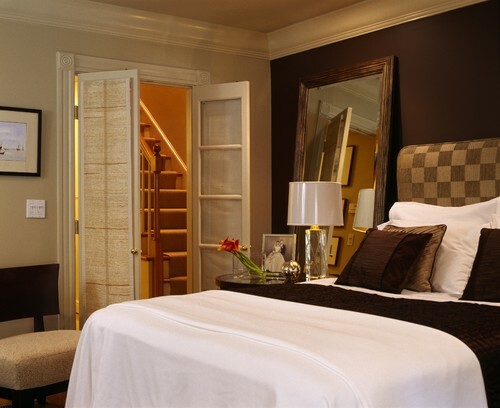 Images sourced from Houzz.com. Last week was about simplicity with the 1-Panel Shaker, this week is all about the elaborate. Arched doors are easily one of the most lavish styles of doors, even when fitted with the most basic of details. The softness of the arched top, often accompanied by bolection (pronounced & wide) molding (like the door below) make arched doors the pinnacle of elegance for a home. This door, pictured above (from houzz.com) is outfitted beautifully with a sleek black finish and antique crystal hardware. It matches the style of the claw-foot tub perfectly, and creates a nice contrast to the Boho style room. Arched Entry Doors also create a wonderfully bold presence for a home and demand the attention of it’s passers-by. Though because they are round, and more open looking, arched doors will appear very welcoming, like this one below (also from houzz.com). The House of Doors would be happy to make you a beautiful arched door like these ones, so feel free to contact us with your ideas. 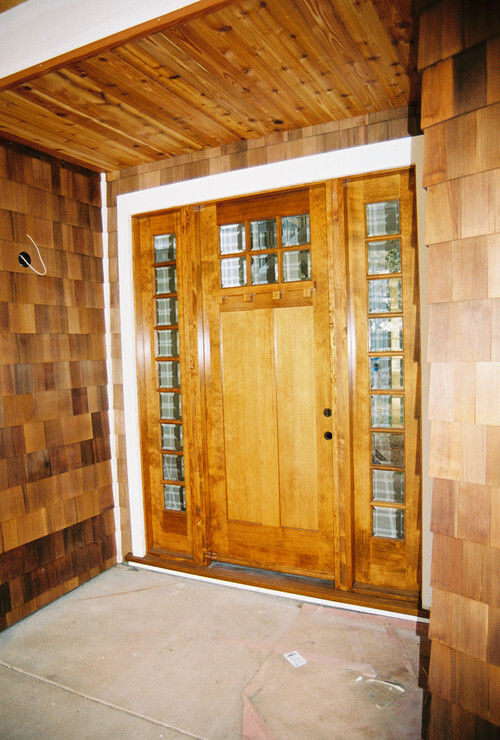 Our doors are all solid wood, and made here in beautiful British Columbia. Hopefully you are out enjoying a wonderful day with friends and family, BBQ’s and all great activities that this city has to offer. 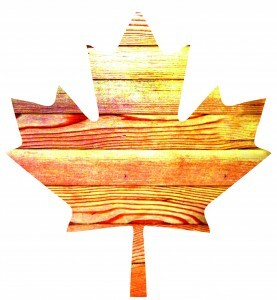 As Canada Day tends to remind us of all great things that are Canadian, we also think again of our commitment to the home grown fir trees that we use to make our solid wood doors. 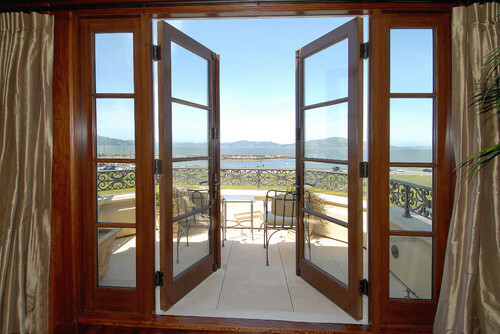 We believe in locally made products, quality, and commitment to our environment, and we are proud to bring those things to you with each door we make. Happy Canada Day everyone!